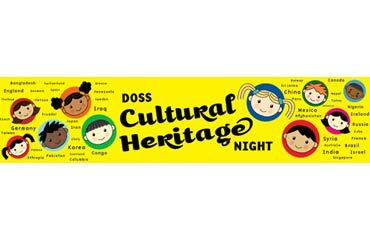 Following a week of cultural activities during the school day, students and their families will have the opportunity to attend the Doss Cultural Heritage Festival on Thursday, March 7th from 6-8 pm at Murchison MS. Many classes are already planning cultural performances to share with attendees, and families will have the opportunity to host a booth highlighting their culture/country.  If you are interested in hosting a booth or performing, please contact MJ Alvarado.